A Basic Umpires Course successfully concluded, next on the itinerary in the Mexican city of Villahermosa was a Basic Certified Referees Course. 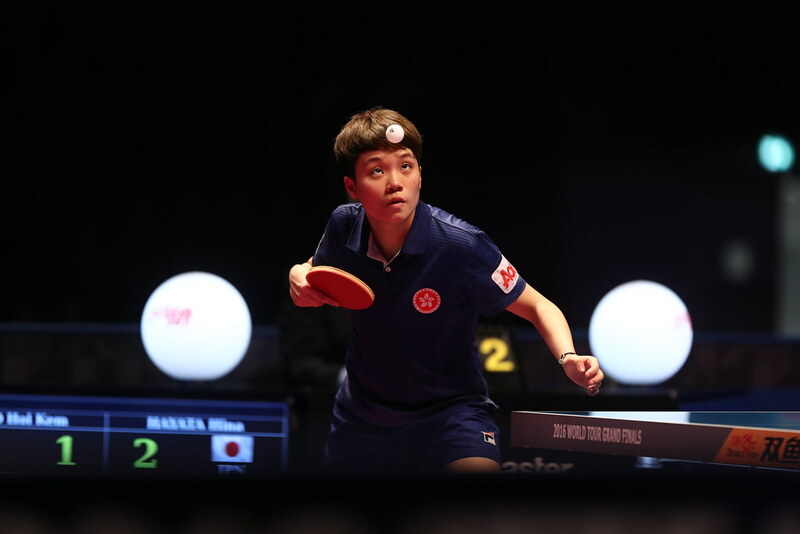 Organised under the umbrella of the ITTF Development Programme and administered locally by the Mexican Table Tennis Federation, proceedings commenced on Thursday 8th June and concluded on Saturday 10th June. Self-funded and staged at the Juarez Autonomous University of Tabasco, the premises which had hosted the prior Basic Umpires Course, a total of five students attended; four men and one woman, representing the cities of Villahermosa and Comitan Dominguez. Once again the whole schedule was co-ordinated by Gerardo Palavicini who was understandably delighted with the outcome and the response. A delighted Gerardo Palavicini but arguably the most delighted course member was Francisco Abarca; on the Basic Umpires Course he had gained the top marks, he did the same on the Basic Certified Referees Course. “This guy is young and very intelligent, I think he has a big chance to move higher in the future if he wishes.” Freddy Almendariz. Overall, it was a most successful course, with Freddy Almendariz grateful to the Juarez Autonomous University of Tabasco and the Government of Tabasco for the support which had been afforded. Matters concluded with certificates were presented; the ceremony being followed by Freddy Almendariz and Gerardo Palavicini being subjects of a television programme in Tabasco. Notably, all members of the Basic Certified Referees Course had attended the Basic Umpires Course; following the close of proceedings they were able to put theory into practice. A tournament was staged at the Villahermosa University on Saturday 10th and Sunday 11th June; it proved an ideal opportunity to hone skills and correct any errors in procedure. The participants were: Francisco Abarca, Jhonatan Marquez, Gerardo Pelavicini, Denisse Lopez, Miguel Vera.